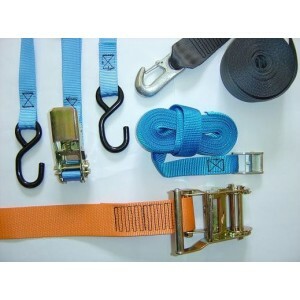 Winch strap for all 2 in. 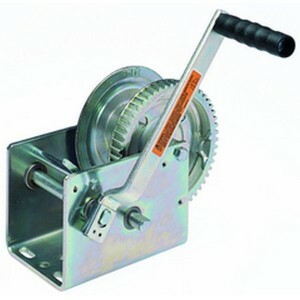 winches.Made of wear and tear-resistant polyester webbing.Heavy-duty, plat.. Lever action grease gun for use with all 14 and 14.5 oz. grease cartridges. • Engineered to maximize..
12V &apos;N&apos; type 7 pin plastic plug used on caravan and trailer applications.. Allows connection of a 7 pin caravan/trailer to a 13 pin equipped car/vehicle. Converts a 13 Pin soc..
For converting a 13-pin plug on a caravan or trailer to fit a 7-pin socket on the towing vehicle. 12.. Launch Trolley Wheels.15" (385mm).Pneumatic tyre. Width 33/4" (95mm).Polypropylene centre.1" (25.4m.. Launch trolley wheels.10" (255mm) Sand Hopper.Solid rubber tyre, width 33/4" (95mm).Polypropylene ce..
Trailer Lighting Board.E Approved.Board length: 1.215m approx.Cable length: 6m approx.Electrics: 7 P..
Trailer Lighting Board.E Approved.Board length: 1.215m approx.Cable length: 8m approx.Electrics: 7 P..
Trailer Lighting Board.Board length: 1.83m approx. 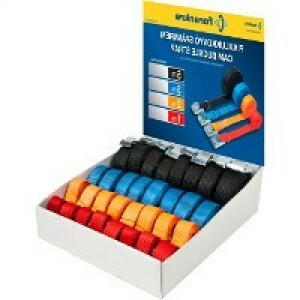 Cable length: 10m approx.Electrics: 7 Pin (MP021B.. 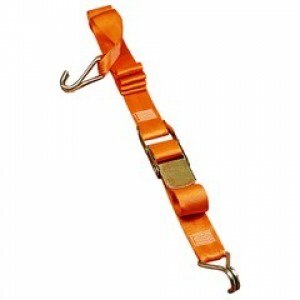 Forged Stainless Steel Webbing Snap HooksWichard snaps and hooks, are the product of cutting-edge te..